Nowadays, many tools are used for pain management and arthritis outside the field of pharmaceuticals and achieving a high response rate. One of these machines is the pulsed electromagnetic field (PEMF). How does PEMF machine work? PEMF machine works by emitting low-frequency electromagnetic radiations that improve the blood flow in the area treated, help recovery and regeneration of inflamed tissues and support the healing abilities of our bodies. By working in this way, it can control and manage pain and arthritis. 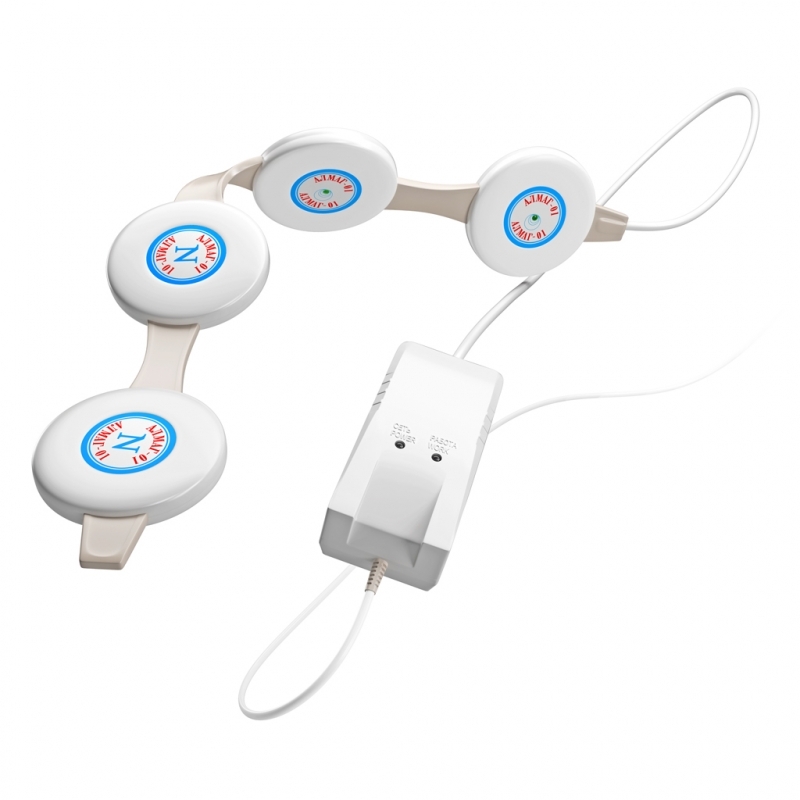 This pulsed electromagnetic field (PEMF) emits a safe range of electromagnetic radiation (less than 300 HZ) and is approved by Health Canada for pain management. PEMF is used for many medical purposes such as joint pain ( neck, back, and knee pain ), arthritis and inflammation.